A loaded gun was found in the rapper’s carry-on luggage earlier this year at Newark Liberty International Airport. 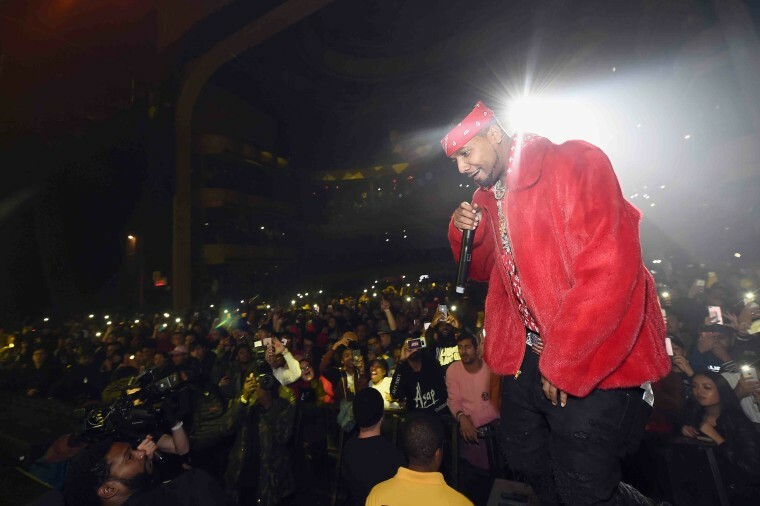 Juelz Santana has been indicted on federal weapons charges, according to a report by NJ.com. 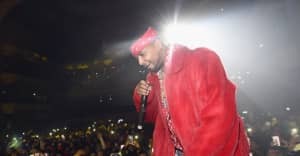 The Dipset rapper reported to police on March 12 soon after TSA agents at Newark Liberty International Airport discovered a firearm and two live rounds in his carry-on luggage. Santana reportedly faces two felony charges: one count of carrying a firearm on an aircraft, and possessing a weapon as a previously convicted felon. If found guilty on both counts, Santana faces up to 20 years in prison, the Associated Press reports. The federal government announced it would prosecute the case earlier this week. Santana is currently out on a $500,000 bail and will return to court for his arraignment on May 10. He has pled not guilty to state charges.